Fast and user-friendly free tool for drivers's backup, restoration and removal with command line options, automatic restoration from CD\DVD and path formatting. 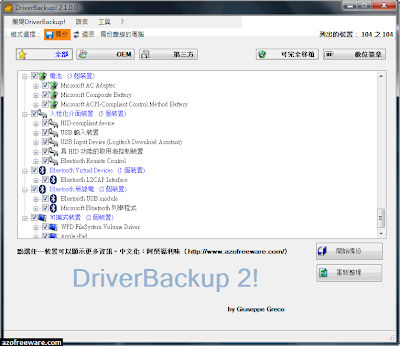 DriverBackup! includes also an interactive command line builder.